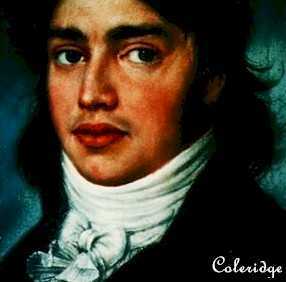 intensify: word coined by laudamum addict Samuel Taylor Coleridge. Nowadays a life of habitual opioid use evokes images of stupor and mindless oblivion. Yet ironically Coleridge coined the word to describe opium's effects on consciousness.